Here at Motorpoint we have a great range of nearly new and used Ford Kuga Titanium spec cars for sale. 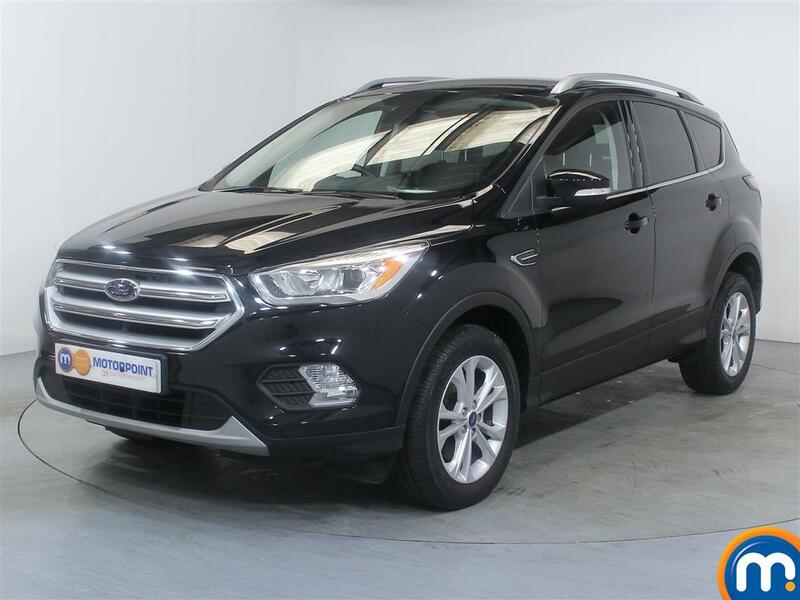 These impressive, all-round SUVs can offer a winning combination of economy and comfort, but these second hand Ford Kuga Titanium models come with much more, courtesy of this generous spec. 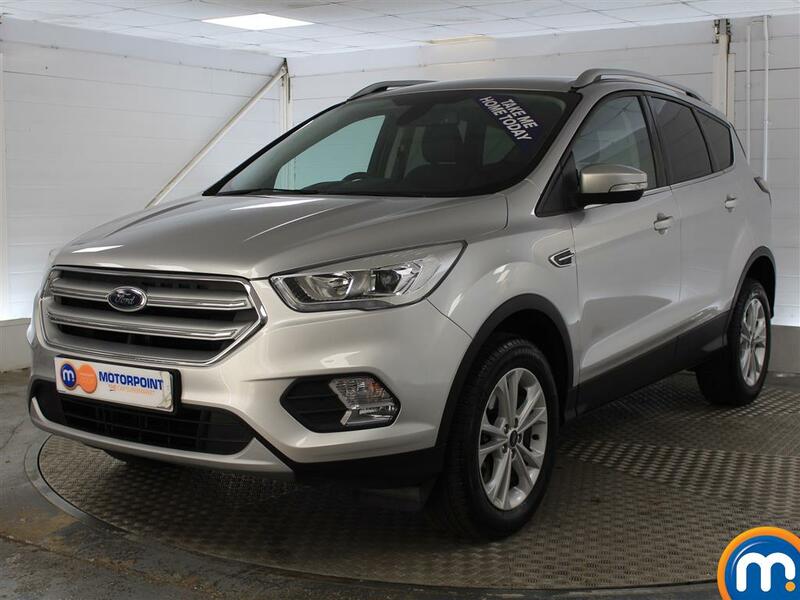 On top of this, there are more powerful models to be found in our listings with used and nearly new Ford Kuga Titanium sport versions available to buy. All you need to do to make the most of these fantastic cars is have a look through our selection and make an enquiry. We even have search tools in the sidebar to filter our used Ford Kuga Titanium cars by features like age, mileage, price and more. Feel free to visit your nearest Motorpoint dealership as well, as our teams can tell you more about this range and the part-exchange and finance options we have to help you spread the cost of your purchase. You can also book a test drive to find out first-hand what a nearly new or used Ford Kuga Titanium can do for you.